Can You Add Central Vacuum To Existing Homes? 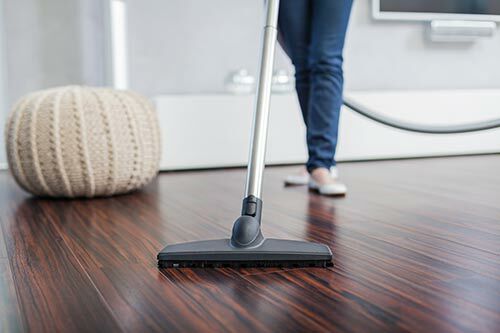 Many people ask us if their older home can be equipped with a central vacuum system. You’re in luck! The components of a central vacuum system can be installed into a home of any age. The process of retrofitting begins with the inspection. Planning is based on the layout of the home and placement is key to a successful retrofit. The location of the power unit plays a large role in the structure of the system. All tubing and wire will run from inlet sources to a main trunk line with the goal of achieving the best suction possible. This power unit area will be the hub of your vacuum system, the source of noise and is often chosen to be in the basement or garage. The next step is choosing the location of inlets and running pipes to each location. This can be primarily achieved using crawl spaces and attics which means your existing walls are safe!